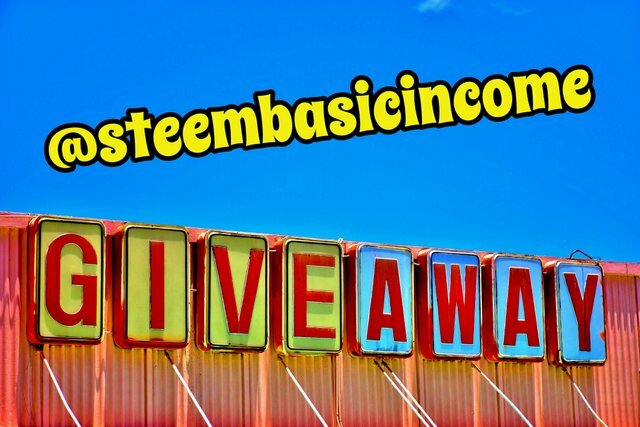 Complete 3 simple tasks to win 1 @steembasicincome share! Task 1 - Tell me what is your favorite brand of television. Task 2 - Tell me which musician you like and why. Task 3 - Tag a friend's username in your comment. There are 2 SBI shares up for grabs. This contest closes 24 hours after the post goes live. The winners will be chosen randomly. Amazing initiatives/communities I'm part of - Click on the images to find out more. Television brand I like is Sony. I haven't seen a better quality option lately. Their graphics and music is beyond perfection. I like many local musicians here but from International musi8, am I allowed to say Taylor Swift? She is just too cute and has a wonderful voice. I have not owned or watched a tv for around 25 years and the last one I had was a sort-of broken motorola, so I will go this that. Bill Kaulitz because I love his voice and especially in German. You just got a 2.86% upvote from SteemPlus! 1.- My favorite TV brand on philips I like because the images look very sharp. 2.- My favorite musician is Chayanne I like for his style and the songs he plays fall in love and I feel attracted by him. Your UA account score is currently 5.224 which ranks you at #839 across all Steem accounts. Your rank has dropped 1 places in the last three days (old rank 838). In our last Algorithmic Curation Round, consisting of 354 contributions, your post is ranked at #55. I love Jacob Lee. Because I find myself into his songs and they help me express when I don't know what words to use to explain a feeling. First transfer was before 31.29 days. Your ROI per day is 8.67 % and you are earning approx. 0.50 STEEM per day. Your ROI per day is 14.59 % and you are earning approx. 0.84 STEEM per day.